Permanent Secretary in the Ministry of Agriculture and Fisheries, Donovan Stanberry. Mr. Stanberry said that there is an abundance of local produce for the season. “Yam production is at a record high, so much so that the price has gone down considerably and the banana sector has rebounded after it was severely impacted by Hurricane Sandy last year. 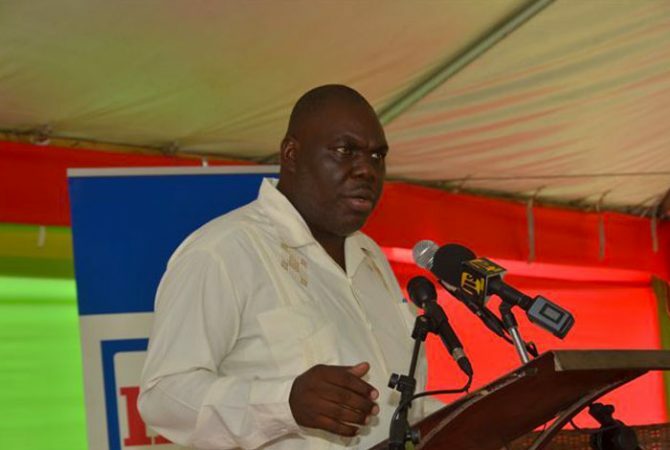 There is an abundance of both ripe and green bananas and plantains,” Mr Stanberry stated. Mr. Stanberry noted that the farmers markets, which were introduced about two to three years ago, have been rationalized. 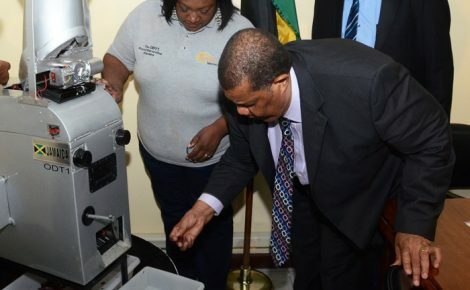 Permanent Secretary in the Ministry of Agriculture and Fisheries, Donovan Stanberry, is appealing to consumers to “make it Jamaican” as much as possible this holiday season by consuming locally produced foods. Speaking with JIS News, Mr. Stanberry said that there is an abundance of local produce for the season. He noted that the domestic food crop sub-sector grew by 8.5 per cent during the July to September quarter and further growth is expected for the October to December quarter. 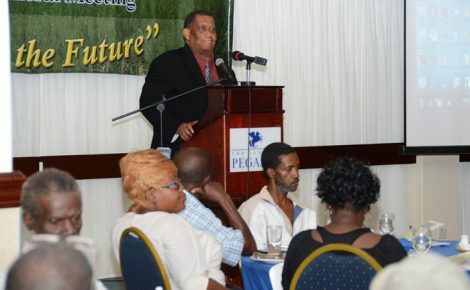 Mr. Stanberry credited the growth in the pork industry to improved genetic material and the support that the Ministry has been providing to the pig industry, as well as the huge investment by the farmers and other stakeholders. He mentioned, however, that the supply of locally produced potato has been exhausted and the Ministry has been importing Irish potato since October, to supply the local market. “But even as we continue to import, we will also plant the fall crop. We are on target to produce enough Irish potato to increase our level of self sufficiency next year, over and above the 85 per cent we attained this year,” he stated. Meanwhile, Mr. Stanberry noted that the farmers markets, which were introduced about two to three years ago, have been rationalized. “They were introduced to absorb excess production but we are way up the learning curve in terms of synchronizing production with demand, because glut does not suit the farmer,” he explained. “Additionally, the exception to this is that we have identified some strategic areas that will benefit from farmers market. Resort areas such as Negril, Montego Bay and Ocho Rios were targeted to give hotels a chance to buy fresh and directly from the farmers. 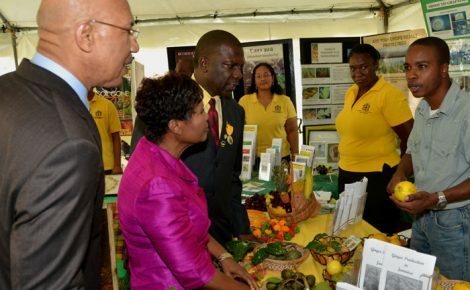 So we now have a monthly farmers market in these areas since October,” he stated. The Permanent Secretary said that the agriculture sector continues to grow, and is mainly affected by adverse weather conditions, but assured that the Ministry is putting the necessary infrastructure and technology in place to ensure that there is consistent production regardless of climatic conditions. “Also, the Ministry has spent billions of dollars on irrigation and rain harvesting systems to ensure that whether or not there is drought, we can produce. Furthermore, we have rolled out six agro parks that are intended to also address the matter of consistent supply of food, so we are in fact doing quite a bit. The agro-parks have made a commendable start and are a significant source employment,” Mr. Stanberry said.